With all the list of affordable Talk N Text promos, most of still wants the cheapest offer possible that we can register for a call, text and data bundles. The good thing is that they have a long list of TNT promo that only cost 10 pesos for a 1 day up to 3 days validity. You should spend your communication allowance wisely nowadays following the price rise of basic goods and services. This is the best options that you can subscribe if you are starting to save your money and minimizing your load expenses. You can choose what you need for a promo like for example, you are going to avail exclusive call only, straight all day texting, app access data packages (e.g. FB, Twitter, Viber, Instagram etc.) and how many days or validity period. 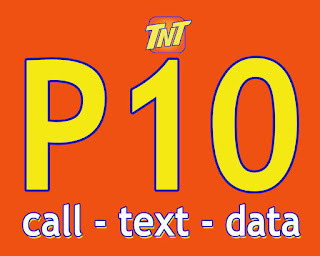 You can just reload your TNT Prepaid account with the amount of Php10.00 at your nearest load retailer and kiosk. No need for a maintaining or airtime balance to enjoy any of the promos below. 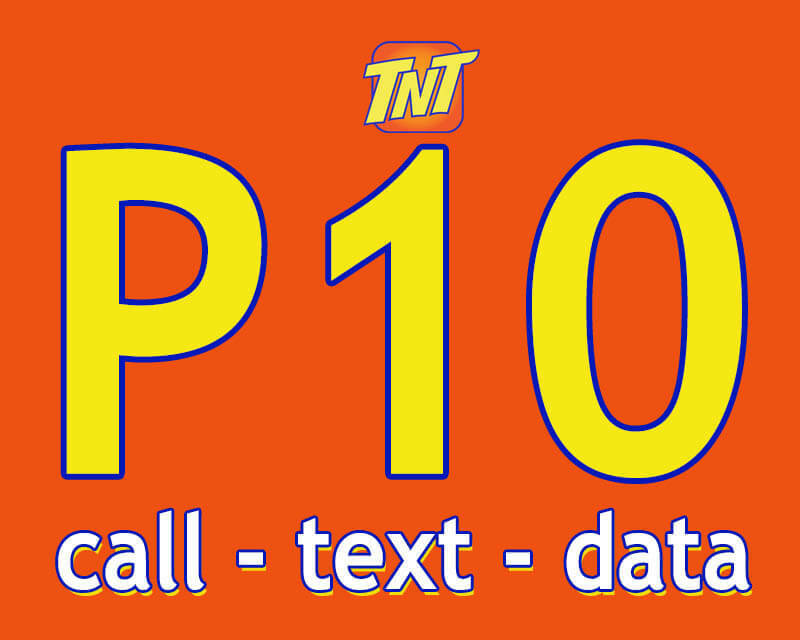 You can also check other *TNT Babad Apps Promo for more 10 pesos app access for 3 days. Make sure to wait for the SMS notification regarding your registration before you start using any of the above offers. You can also ask your retailer if this promo is available on their retailer SIM menu for direct loading.